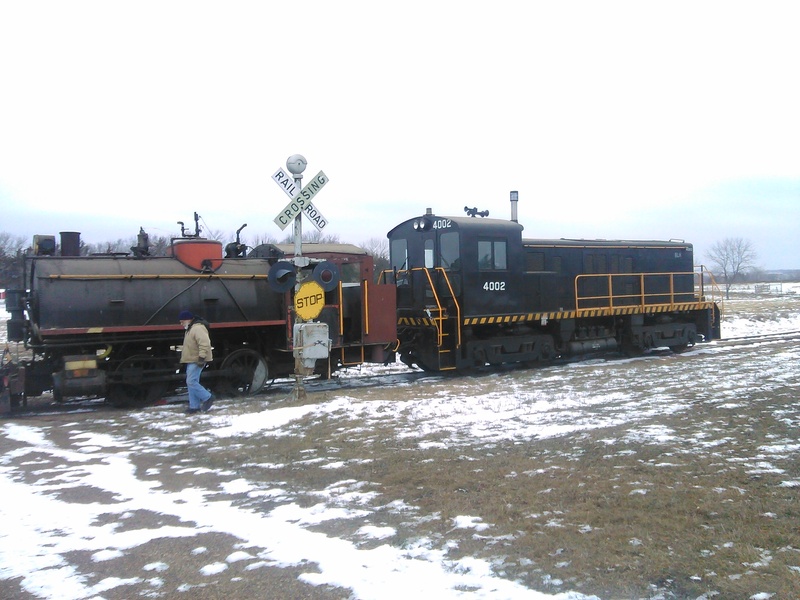 Built in 1924 in Pennsylvania, it is 0-4-0T type that carries its water and fuel on the locomotive itself rather than in a tender behind. 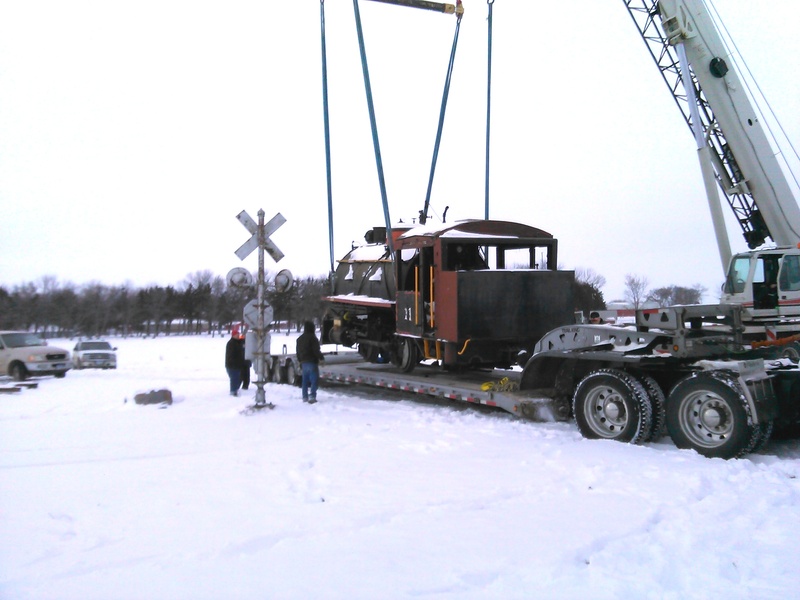 It weighs 35 tons and arrived at Prairie Village in the summer of 1992 on a flatbed semi-trailer truck from Deadwood, SD. 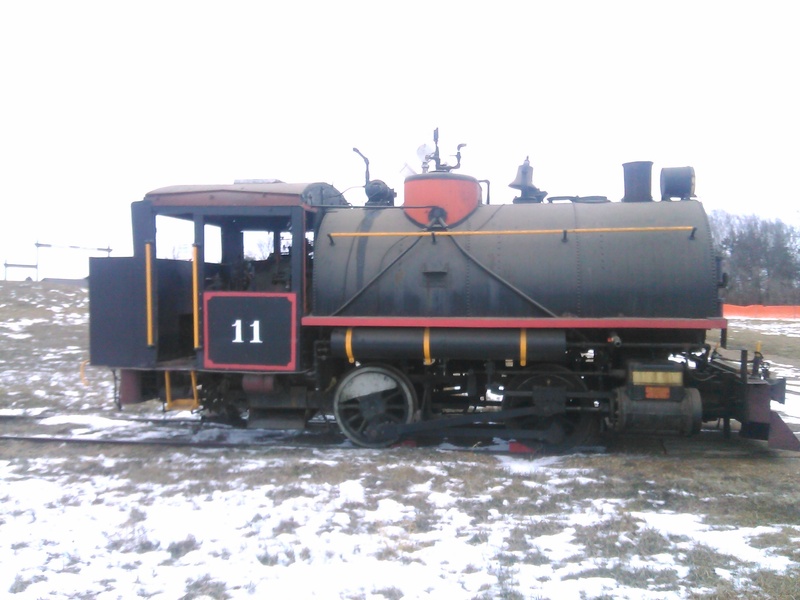 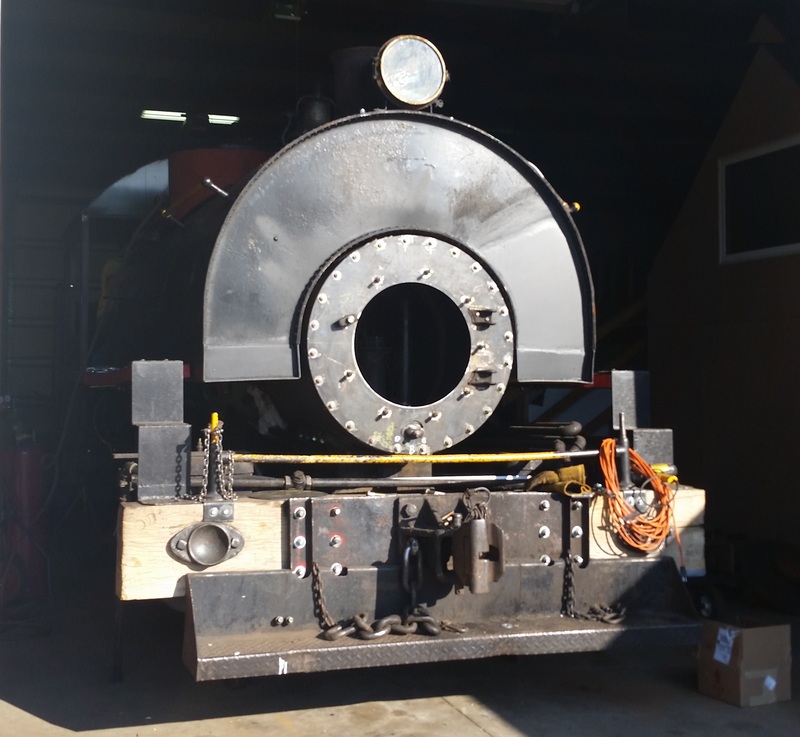 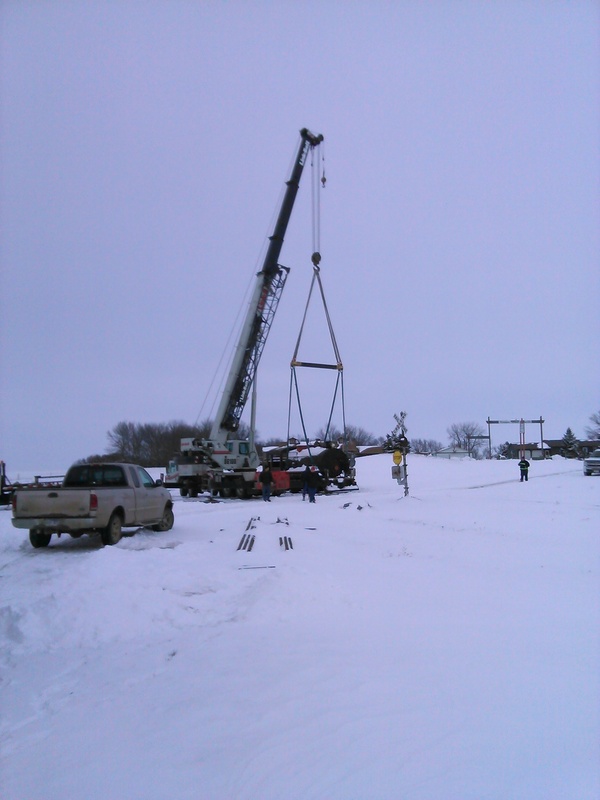 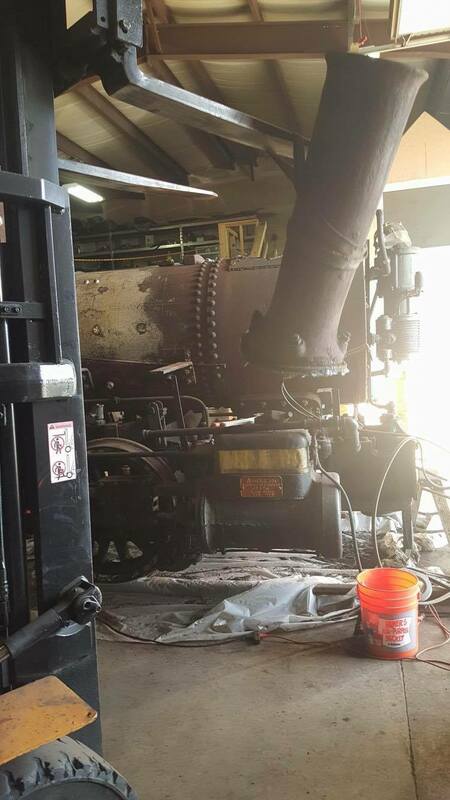 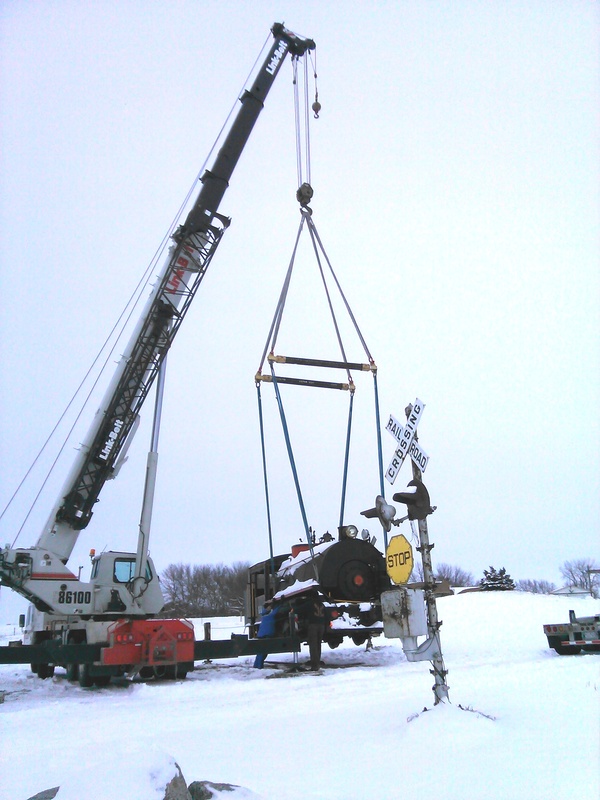 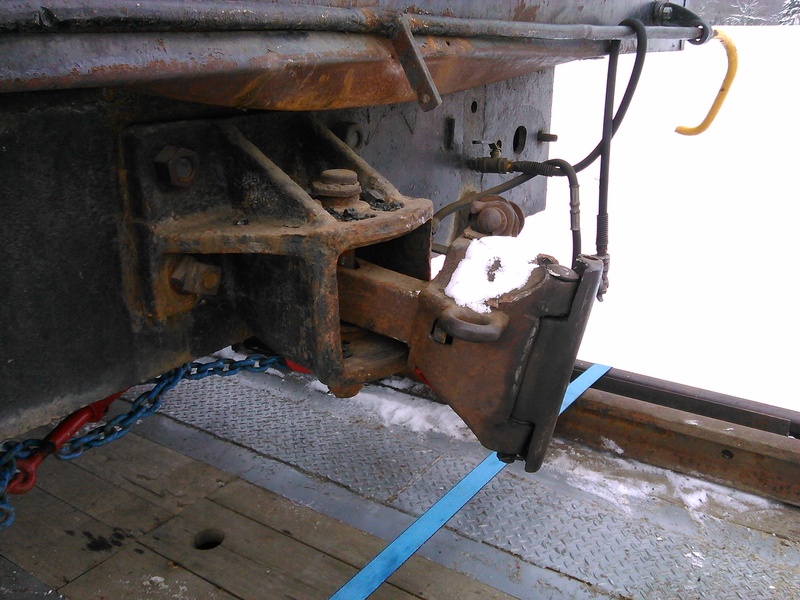 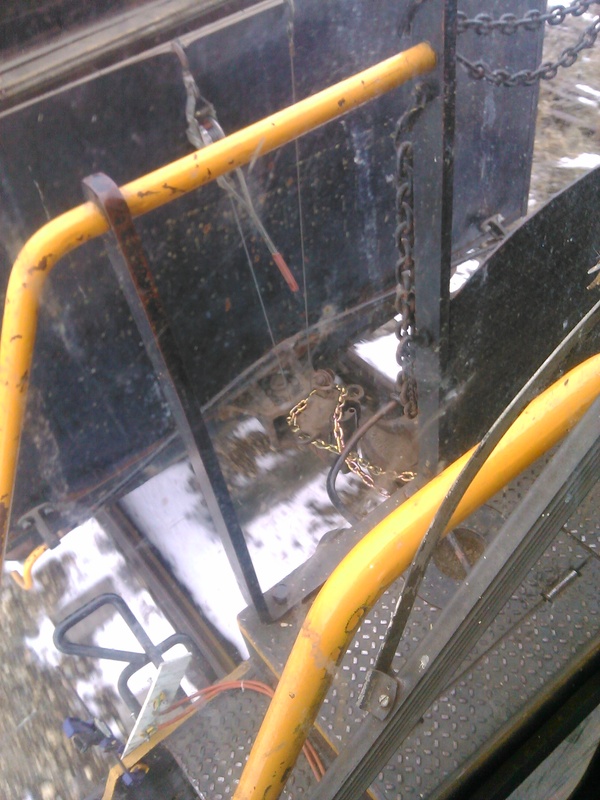 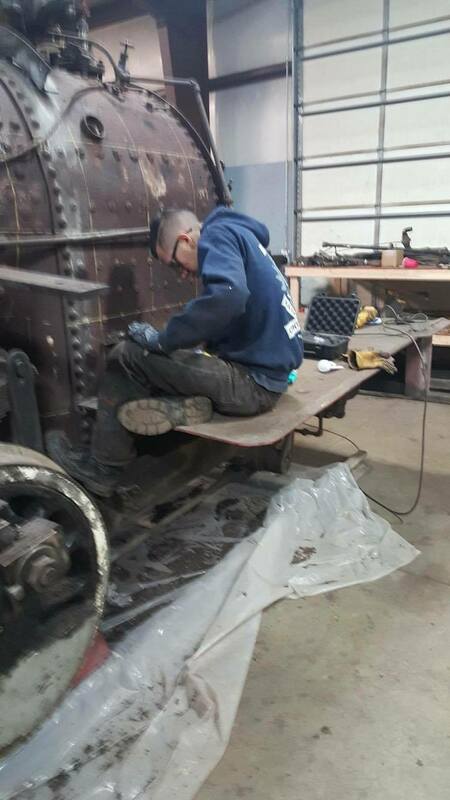 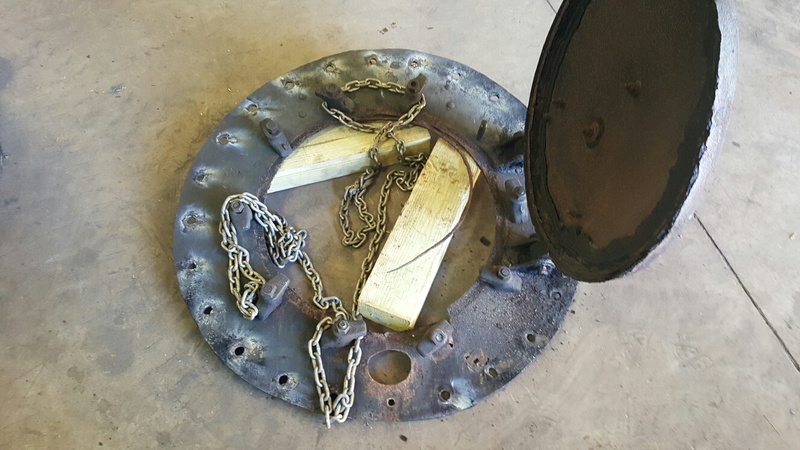 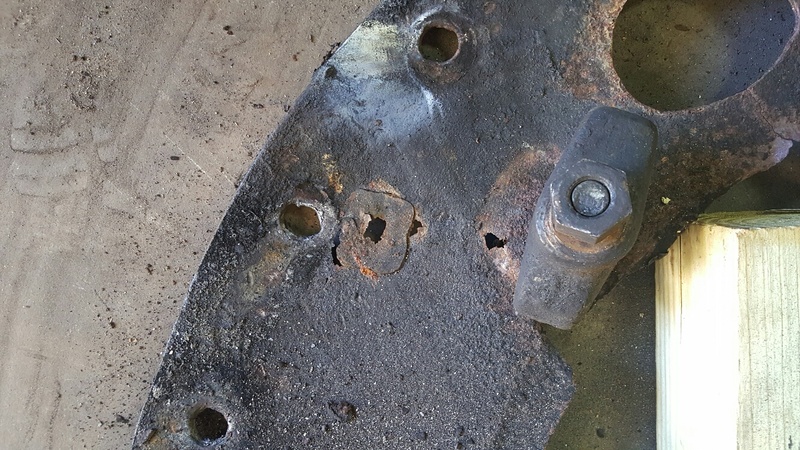 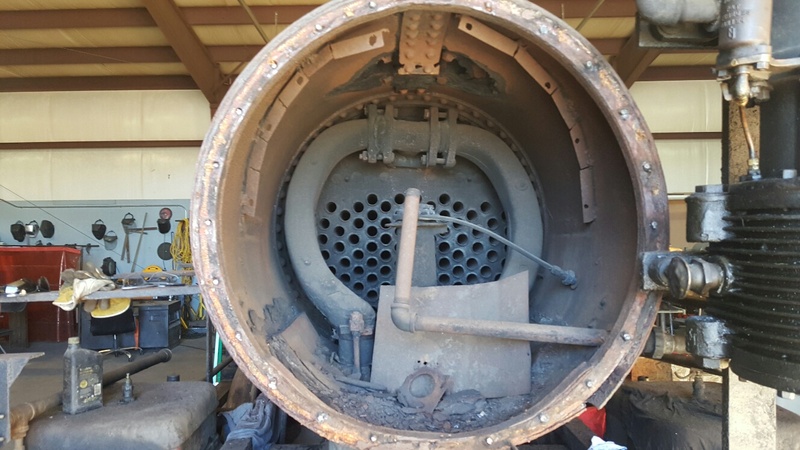 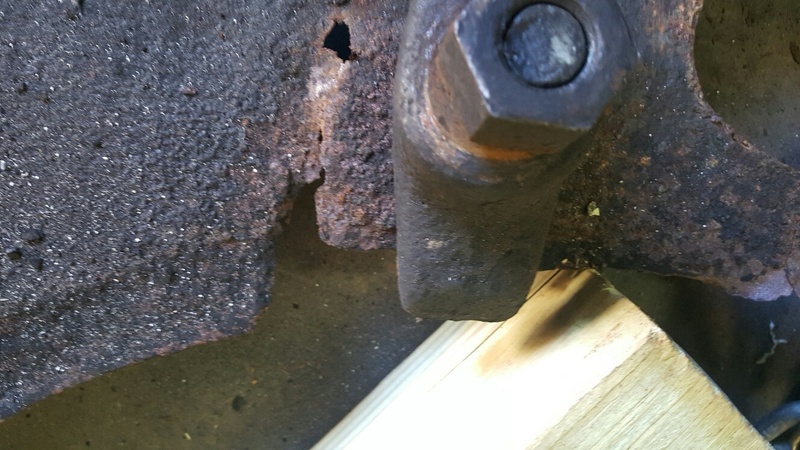 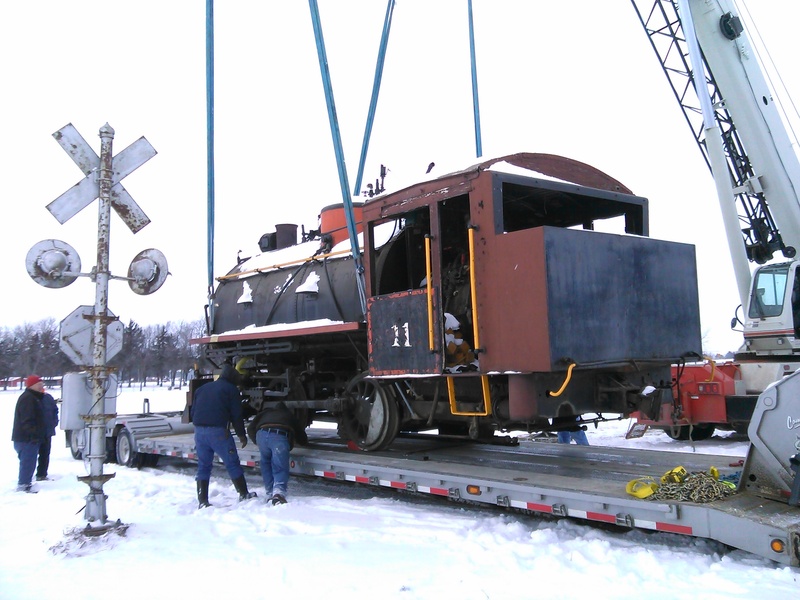 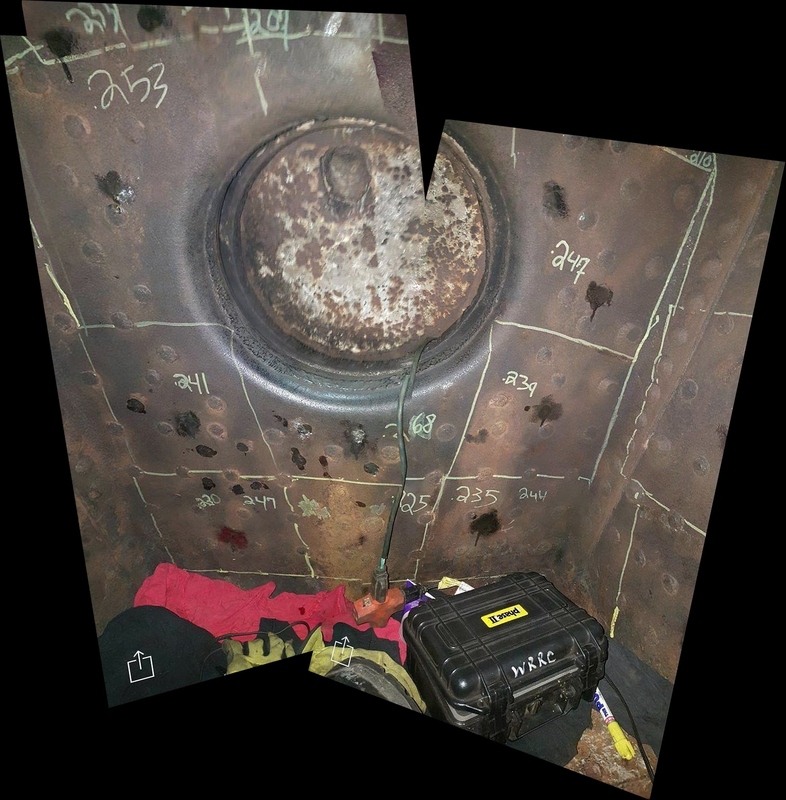 Winter 2015 work on the restoration of Alco locomotive #11 starts. 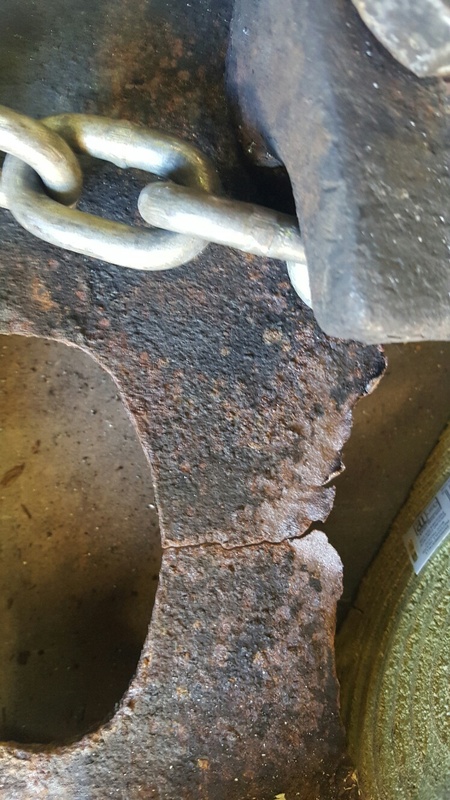 See news article.